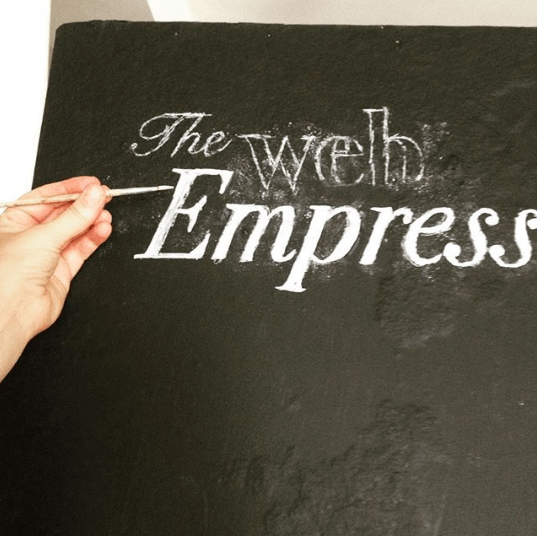 I am Melissa Meredith Wells owner/operator of The Web Empress. I am dedicated to helping individuals and businesses secure a powerful online presence using creative web content and integrated branding. I also support individuals through the self-publishing process helping them create e-books, e-courses and products to sell online. I deliver straight out creative and practical strategies to get you more business and improved customer relations. Services range from large long-term projects to hourly phone consults. For specific projects, I maintain a network of experienced professionals who support your project. I serve individuals and businesses throughout the country and travel extensively. Email me at mel@thewebempress.com or click here to book a free discovery session. I was born and raised in Springfield, Massachusetts then moved to Boston where I attended Massachusetts College of Art’s Studio of Interrelated Media Program then went to The School of The Museum of Fine Arts where I studied Fine Art and Photography. I moved to New York City living there several years while attending The New York Studio School and Arts Student League working as a typesetter and graphic designer for the United Nations, Saatchi and HBO. I decided to finish my degree and returned to Boston to attend Tufts University. I continued to design and added marketing and promotion to my business. In 2000 I taught myself html to become a web designer. In 2005 an online company I co-founded got funding and I moved to the Silicon Valley area in California. There I developed a coaching application using a unique and highly accurate two-minute learning style assessment. I became CEO and then helped negotiate the sale of the company in 2010. I’ve written three ebooks and created an online vision board making formula using PowerPoint to support people pursuing their dreams and creative endeavors. 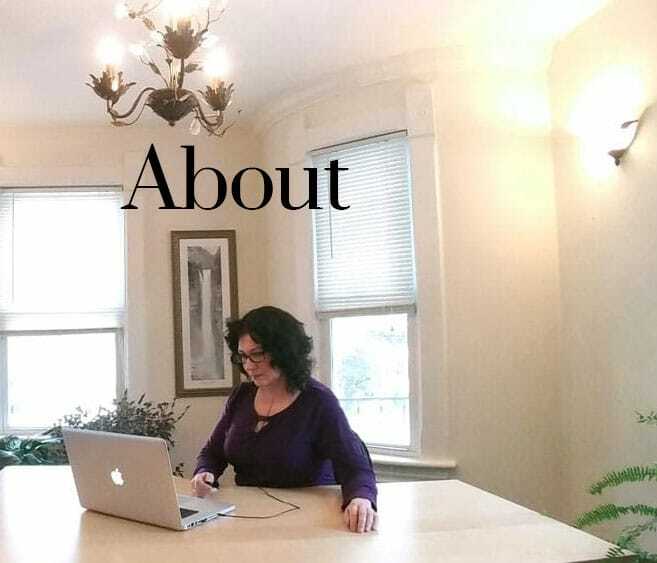 I am also a creative consultant, mentor and coach. In my spare time I read (a lot), paint, listen to music, hike, and enjoy life.